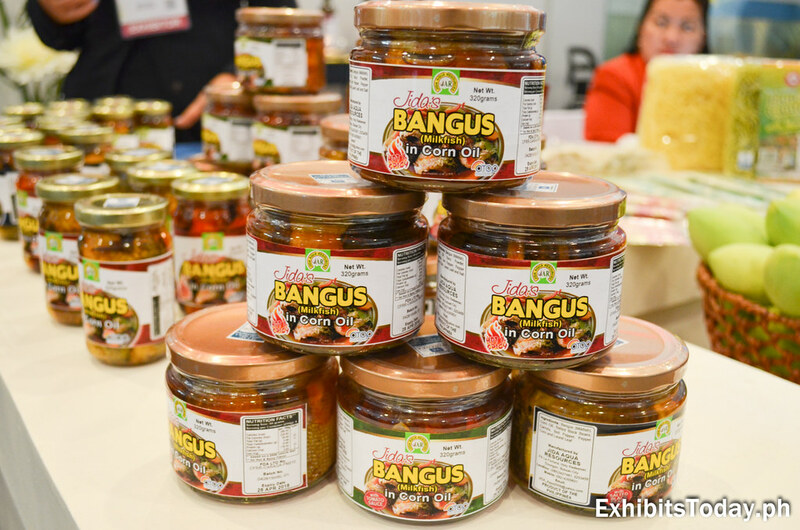 Top-notch young chefs showed their culinary flair in the event. 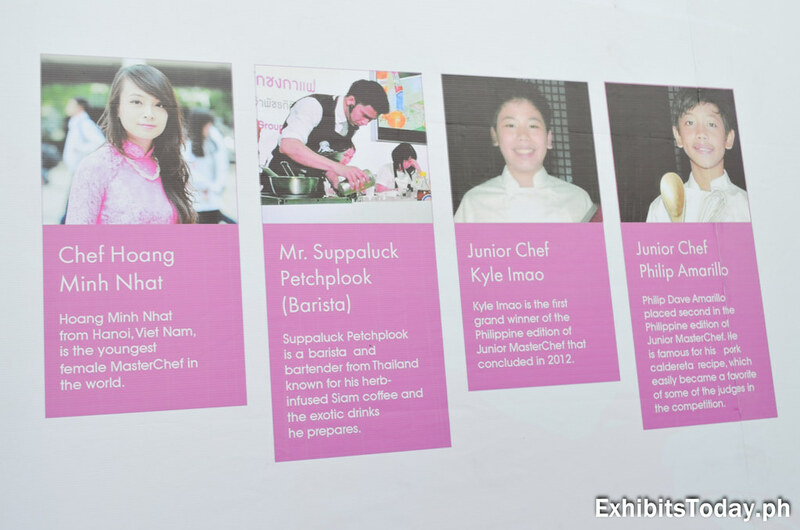 Chef Hoang Minh Nhat - from Hanoi, Vietnam, she's the youngest female MasterChef in the world. 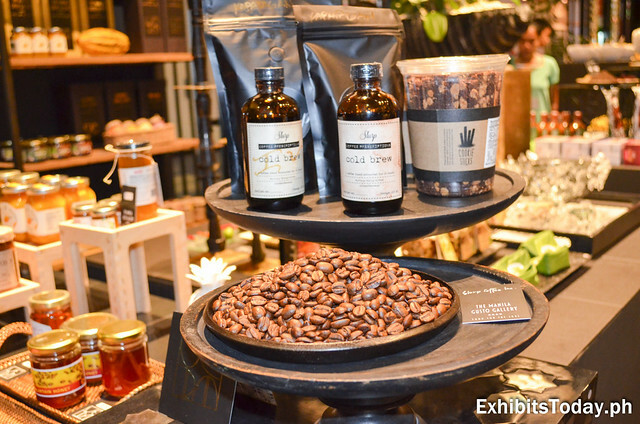 Mr. Suppalock Petchplook - Thailand's pride barista and bartender, known for his herb-infused coffee and exotic drinks he prepare. 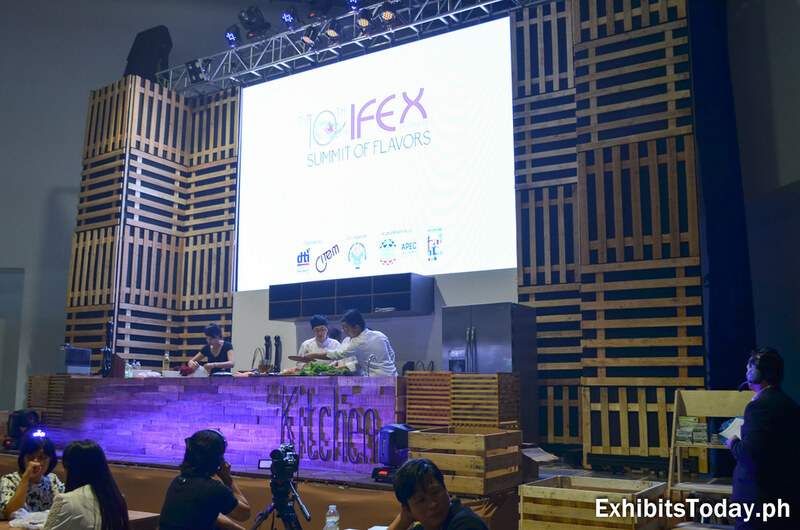 Junior Chef Kyle Imao - Philippines' First Junior MasterChef, concluded in 2012. 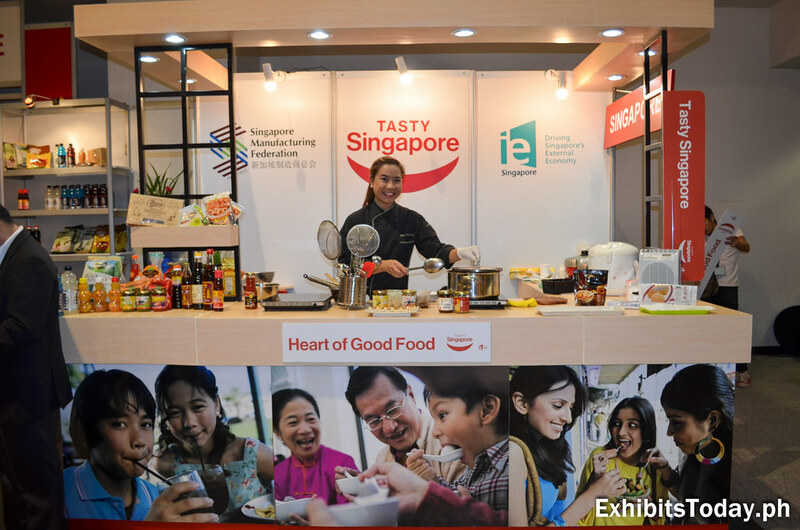 We also spotted Chef Michie Sison from the famous culinary 2015 show, Ka-Toque at the adorable Tasty Singapore exhibit booth. 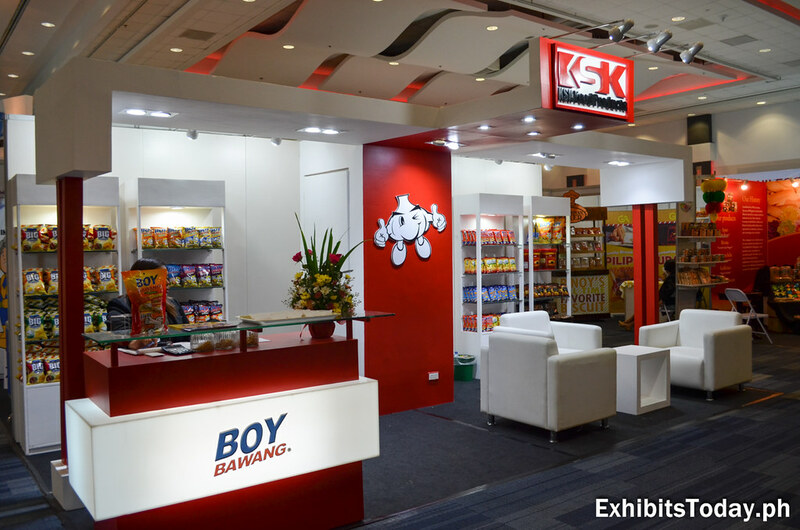 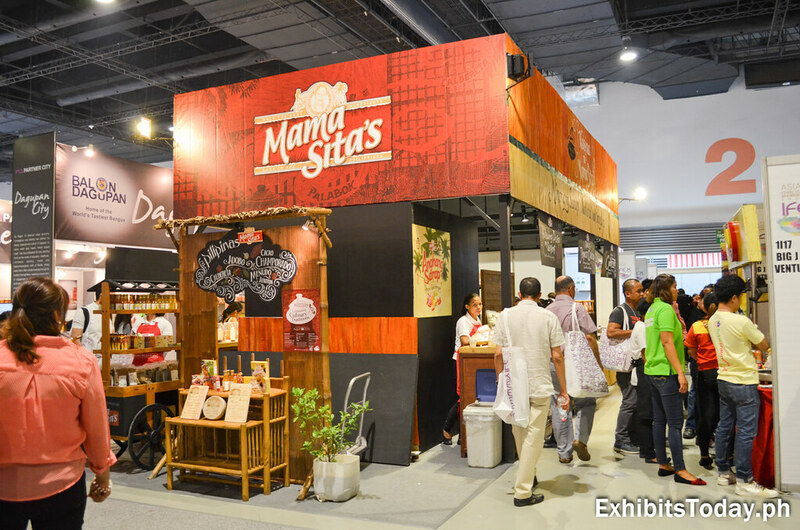 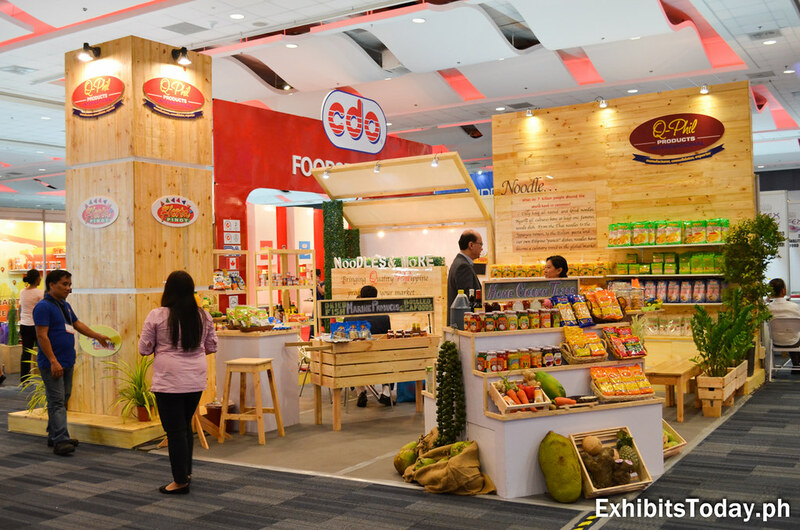 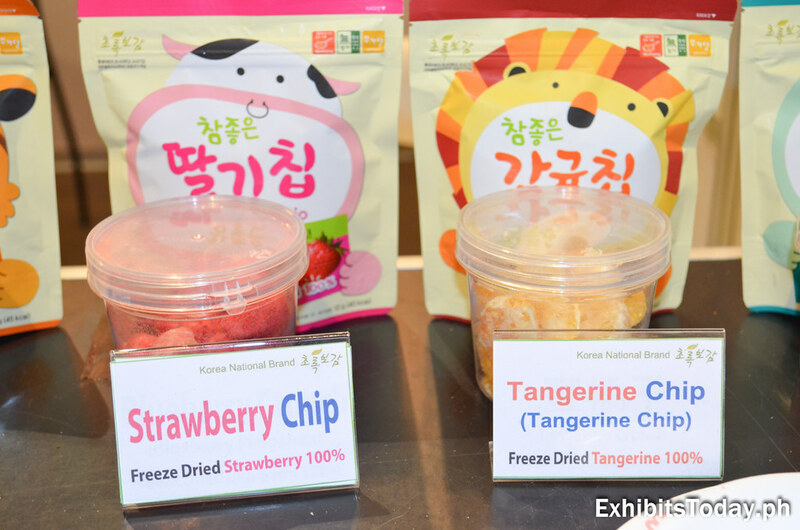 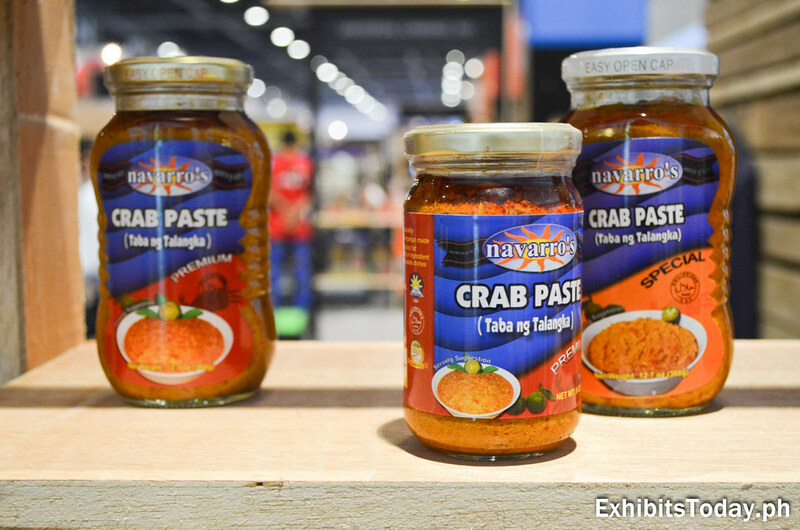 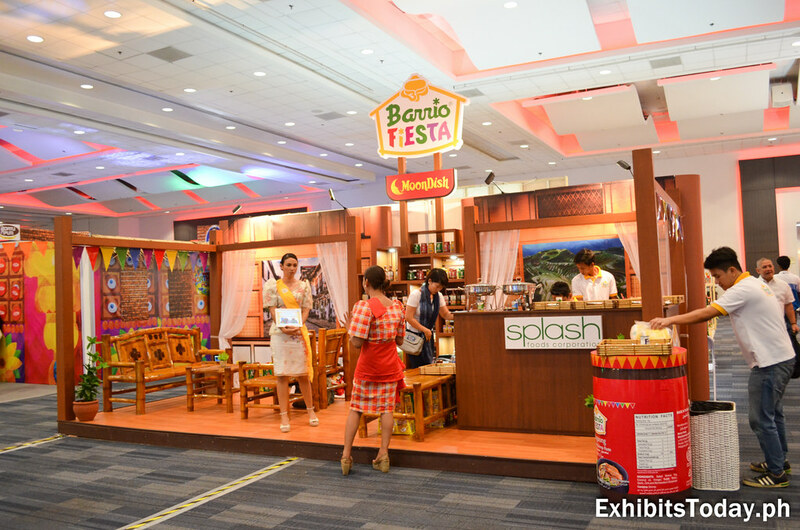 The company behind the Filipino favorite flavored corn snack "Boy Bawang", KSK Products Corporation also promotes their other new Filipino-inspired snack products under a sophisticated exhibit booth painted in their red and white brand color. 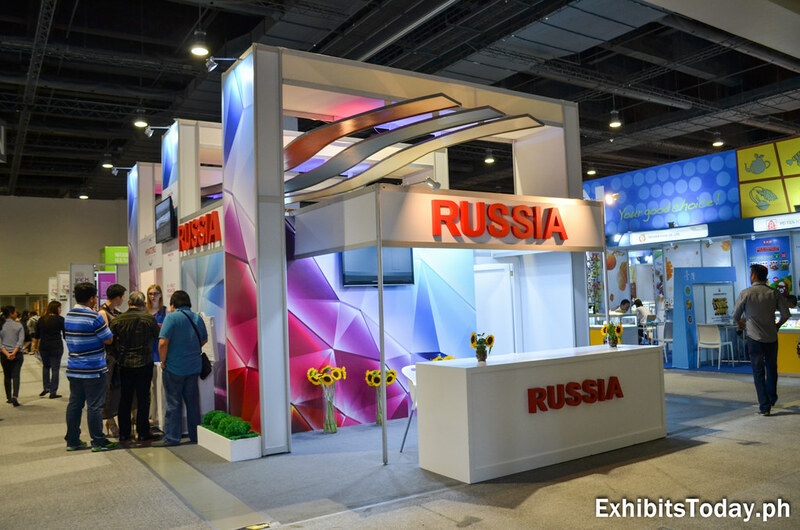 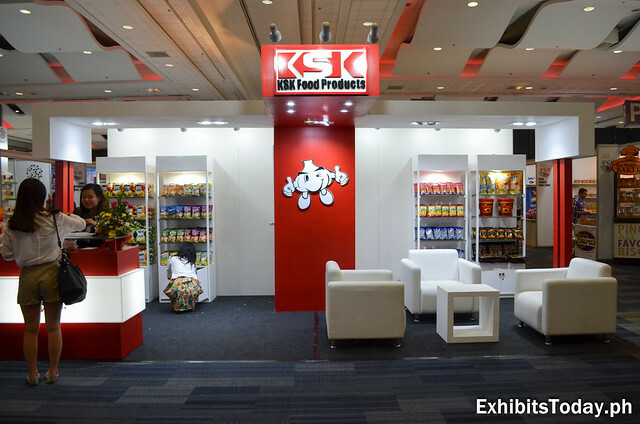 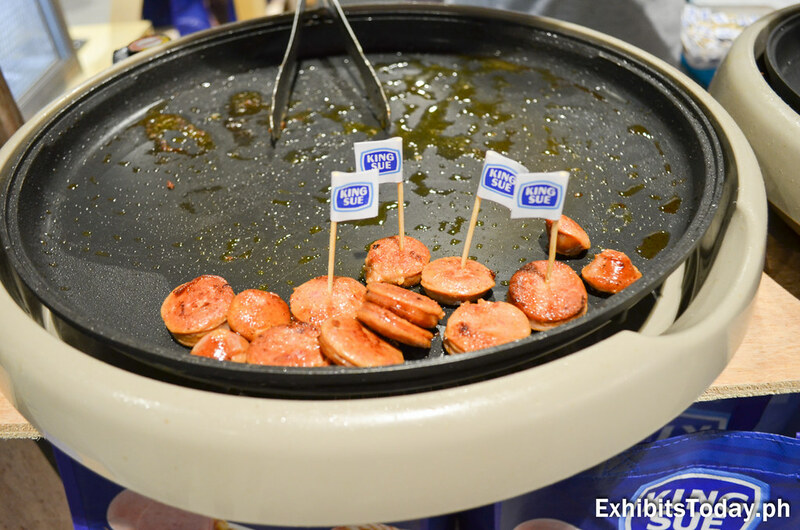 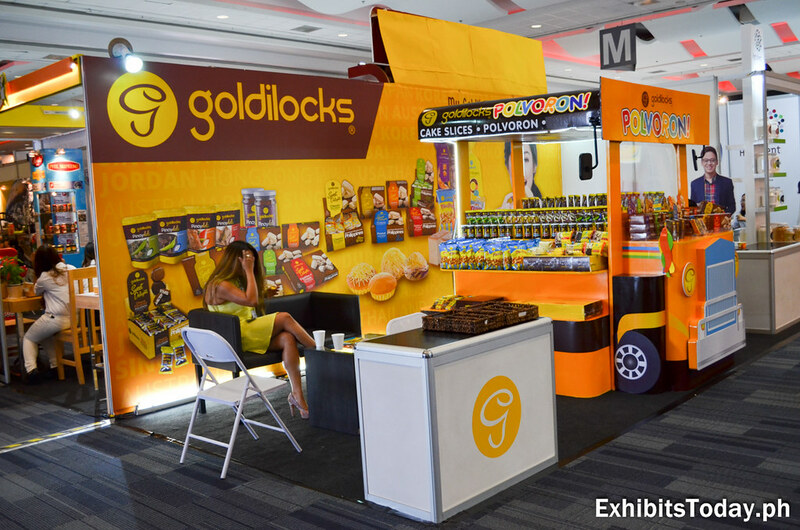 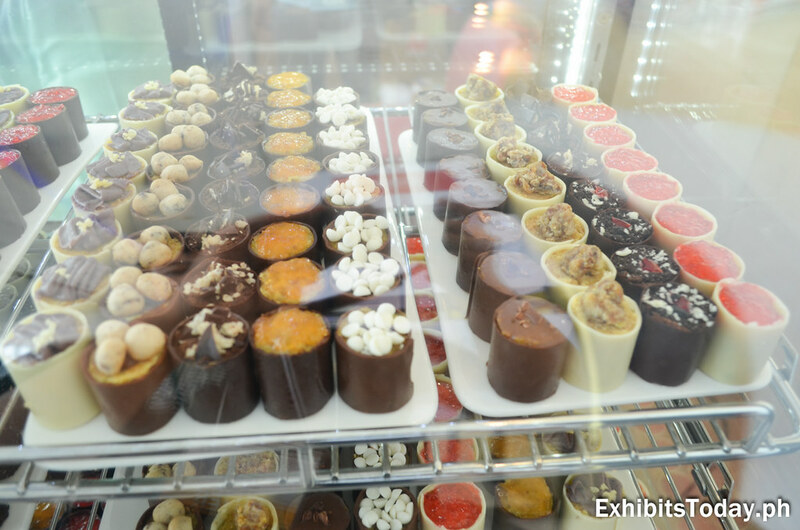 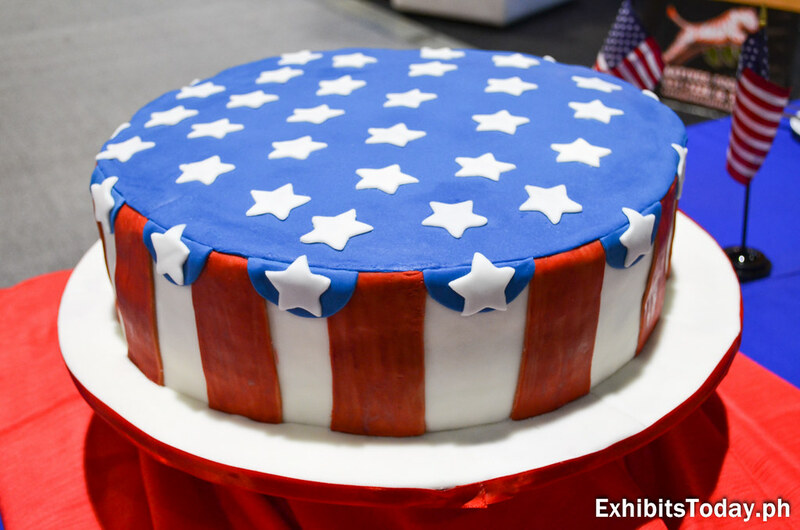 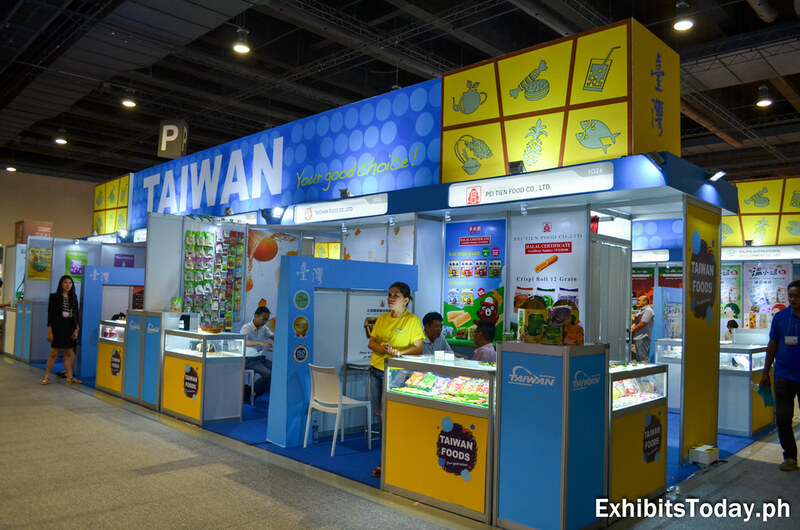 KSK Food Products commissioned Benew Designs for the design and construction of their exhibit booth. 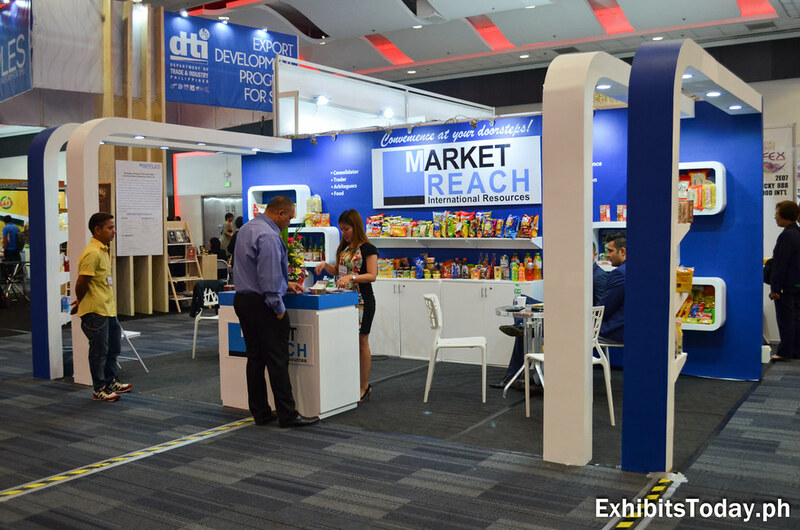 Market Reach International Resources, a trusted product broker joins IFEX 2015, showcasing the some of their clienteles. 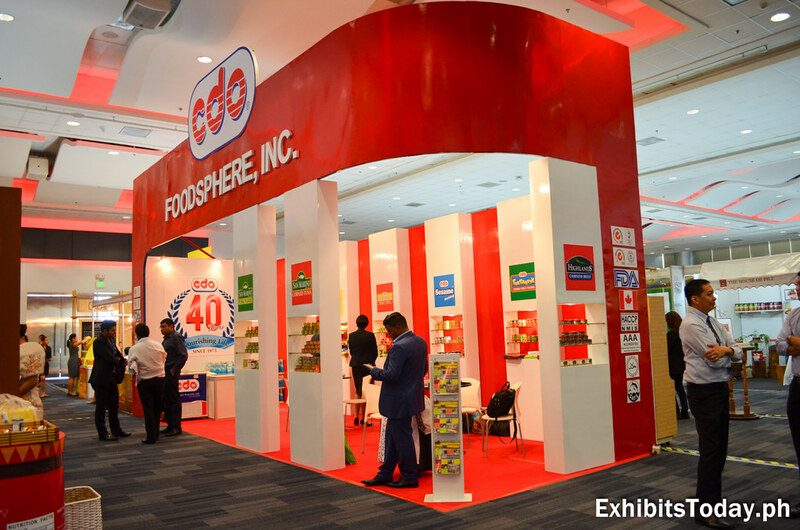 Some known Filipino brands are also present like CDO Foodsphere Inc., Rebisco Corporation, Goldilocks and Mama Sita's. 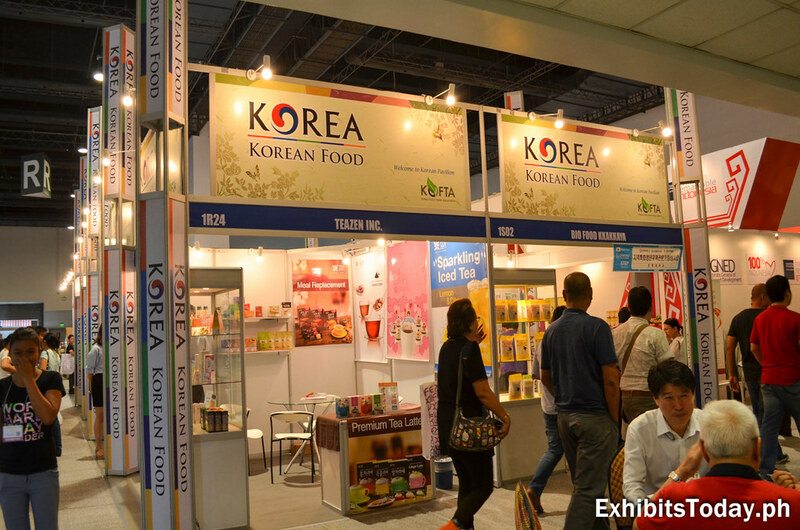 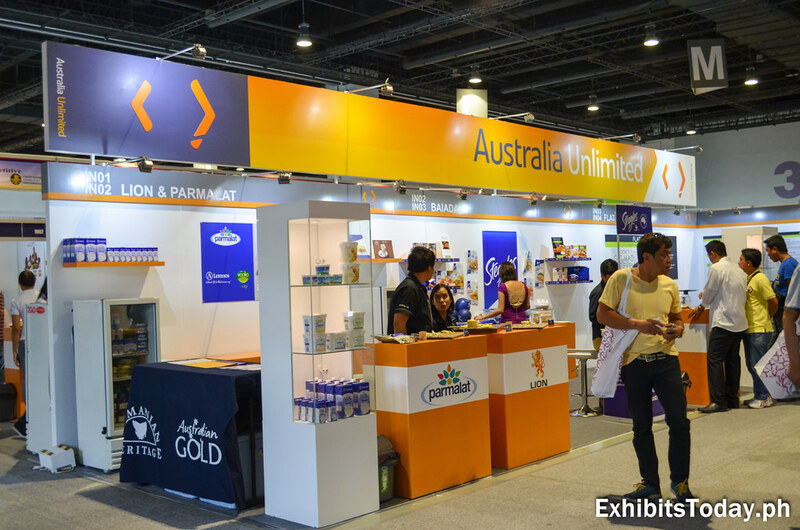 Exhibitors from Russia, Australia, Taiwan and Korea share sample of the food products they proud of. 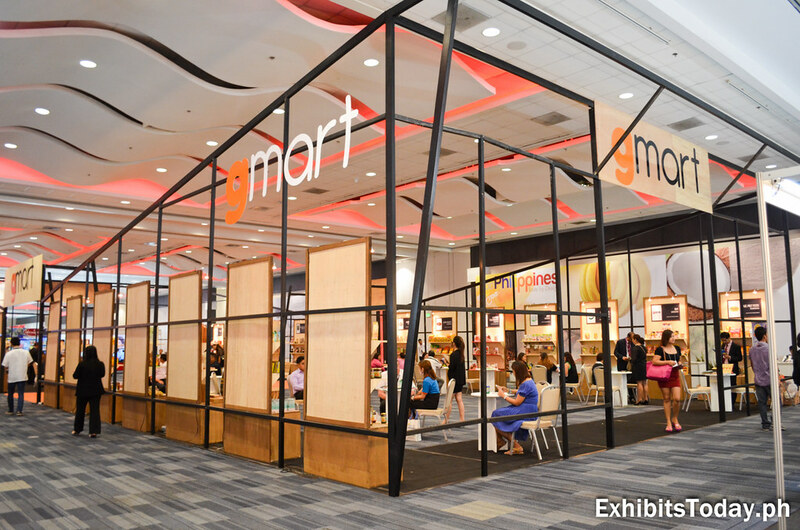 Inside this tall and long exhibit pavilion is the Grocers' Exchange Mart (G-MART). 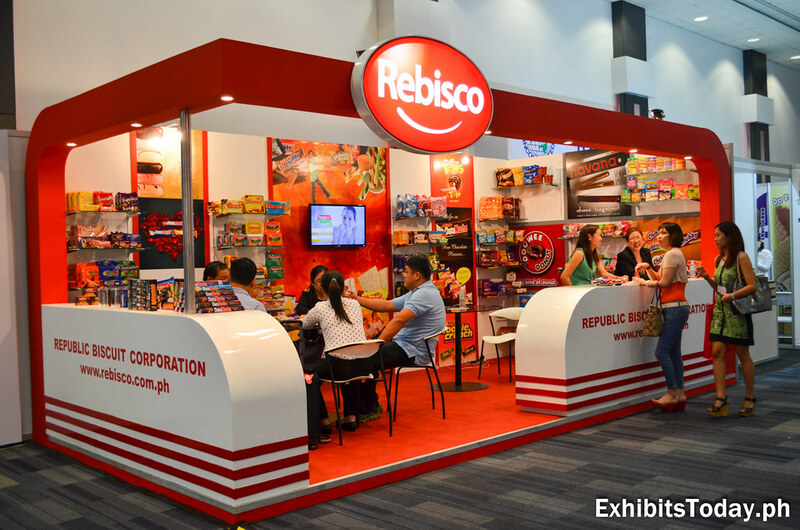 This serve as an exclusive business place for top grocersget to meet with elite Philippine food manufacturers for private labeling arrangement, according to the IFEX Philippines website. 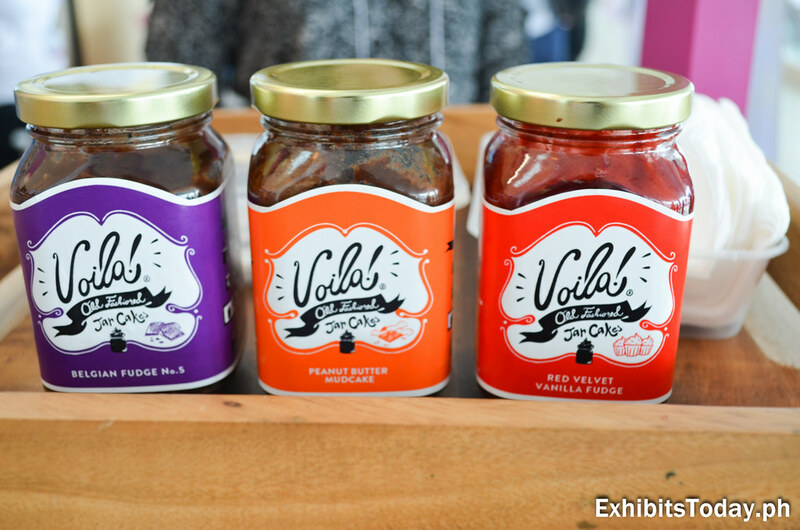 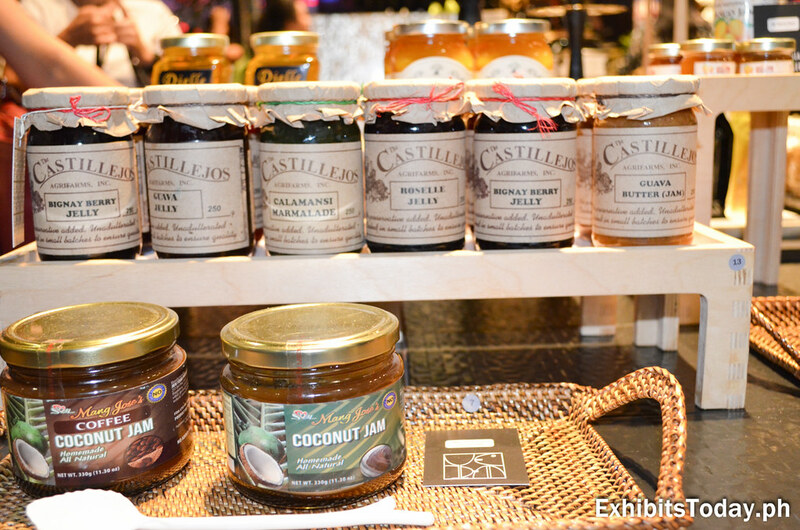 Below are few of the inviting delicious food products. 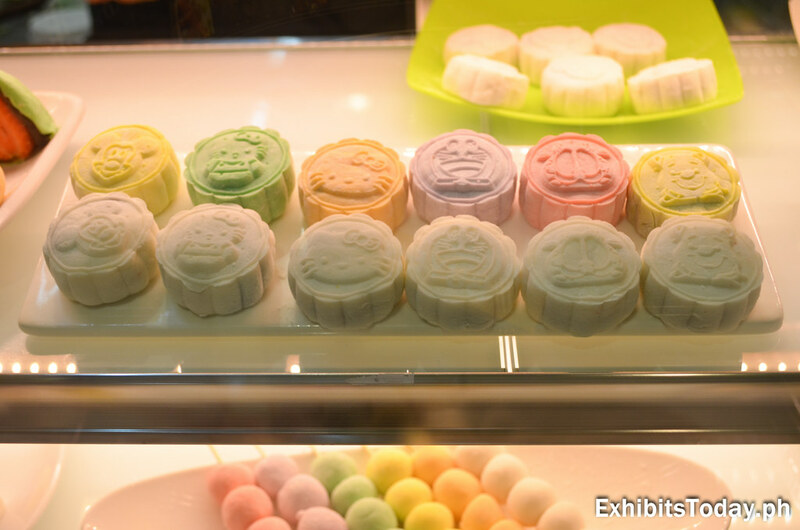 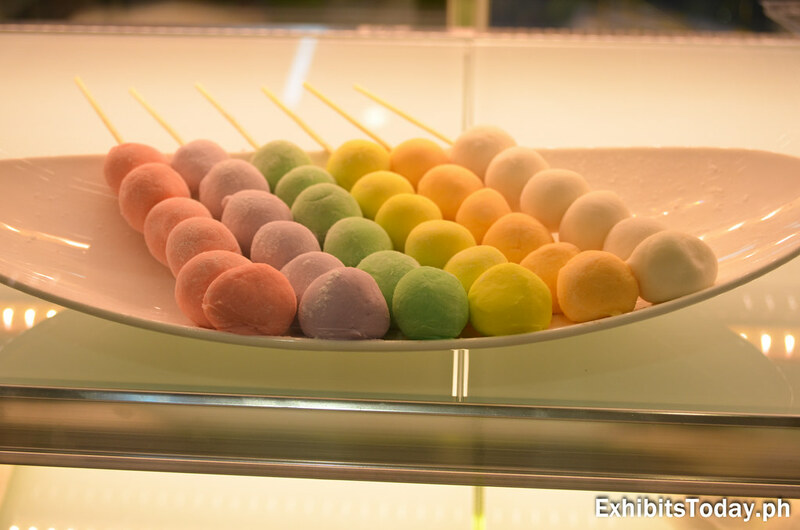 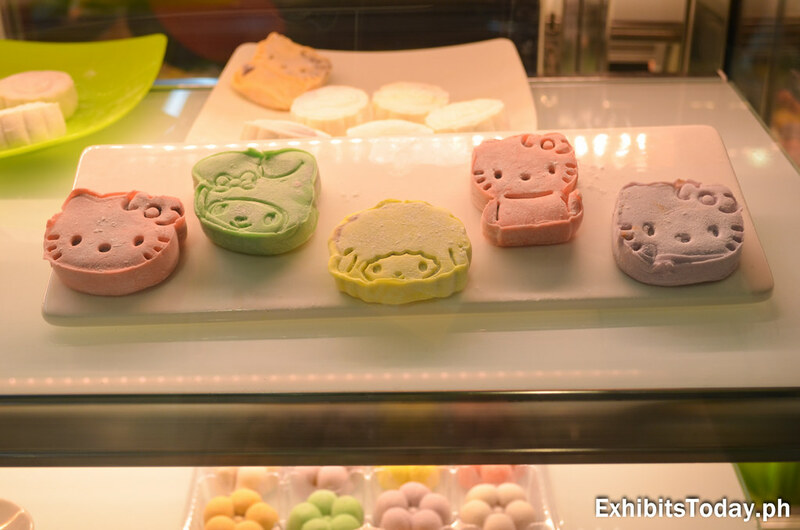 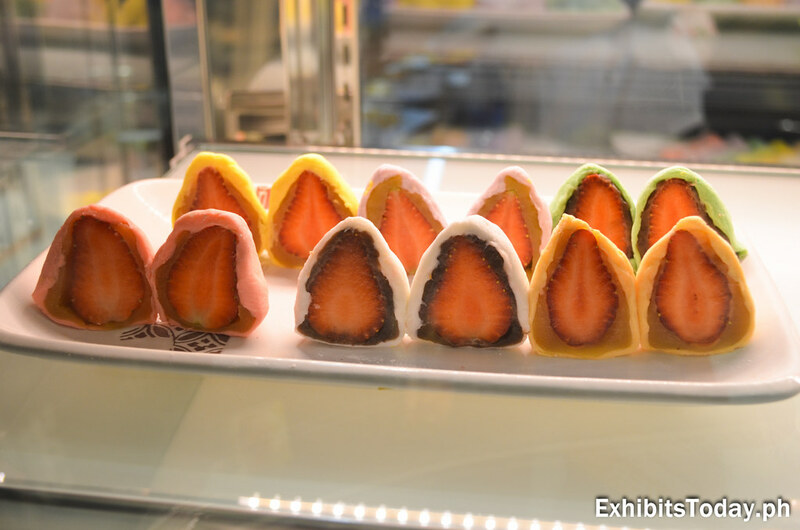 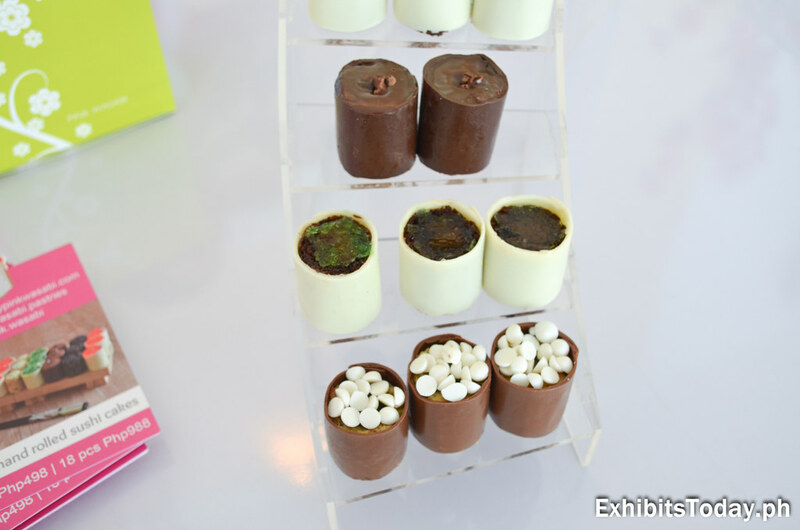 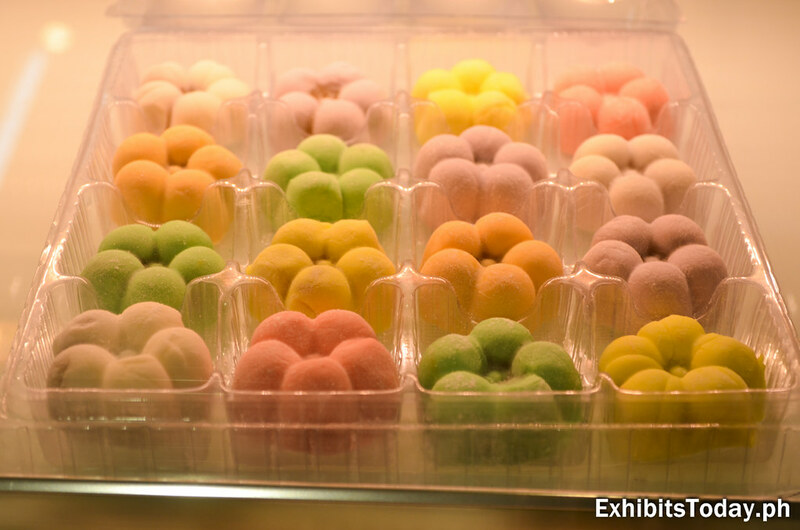 Adorably colorful food displays at the Pink Wasabi exhibit booth. 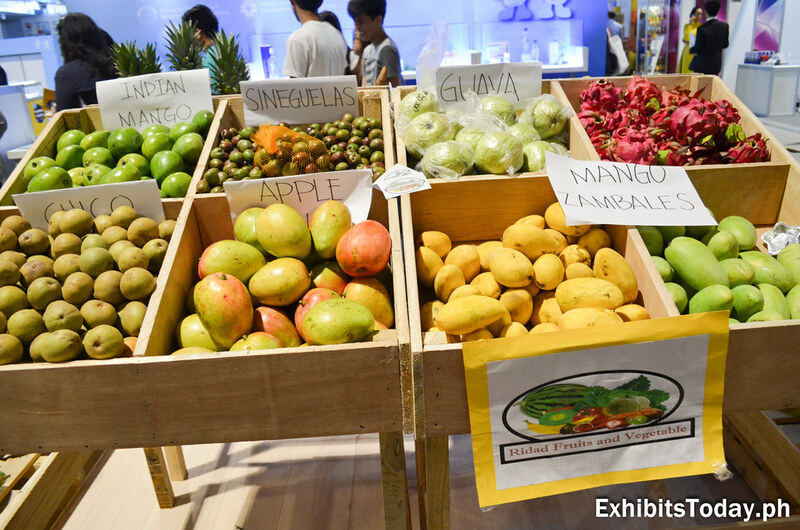 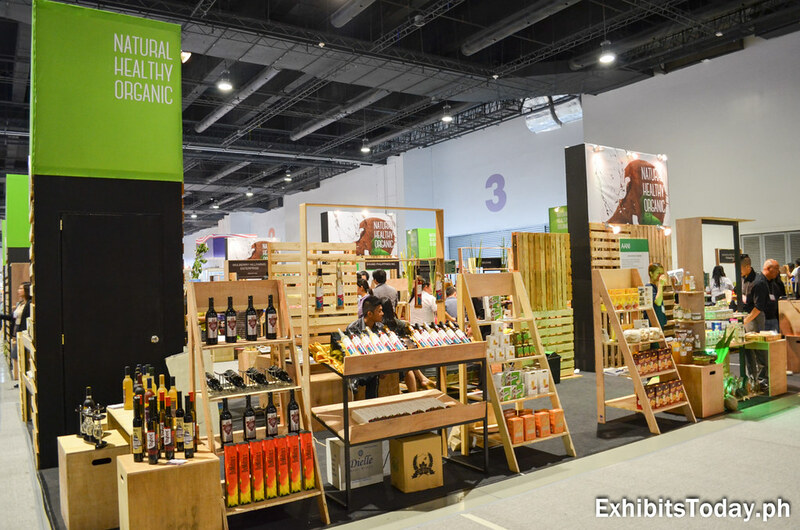 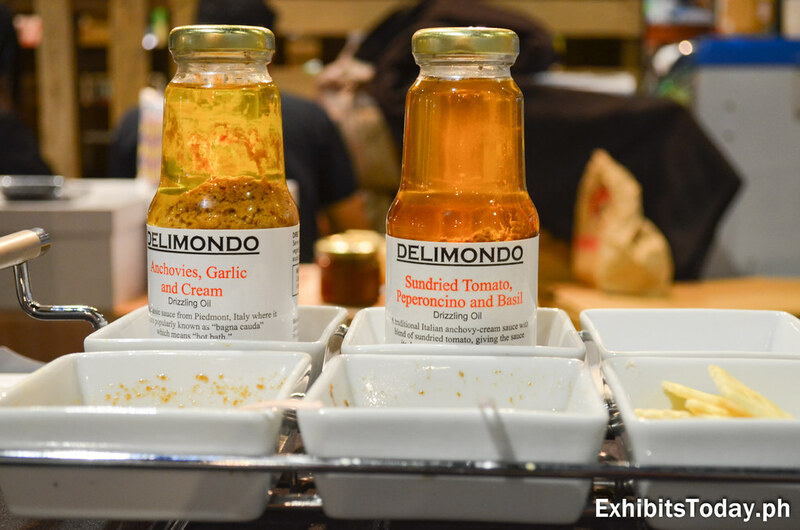 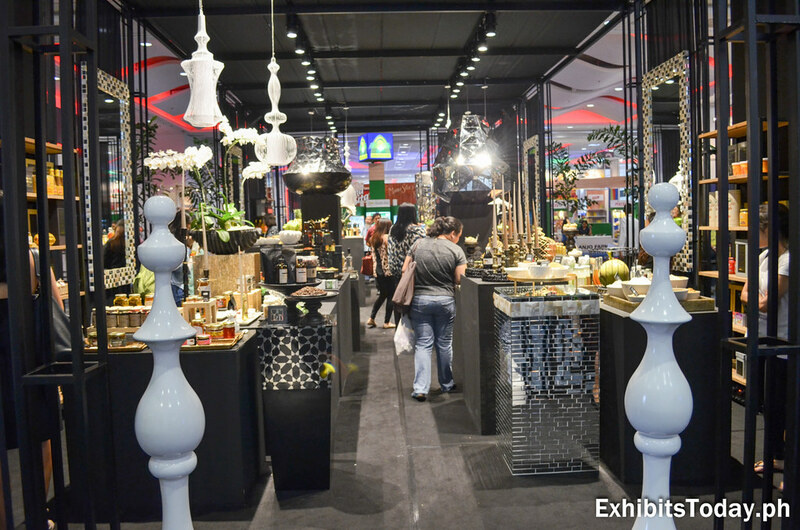 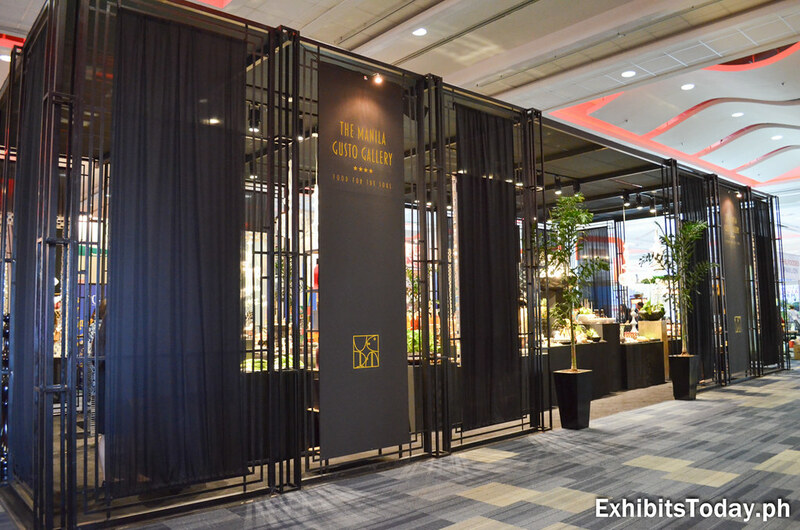 Lastly, in this glamorous black trade show display - the Manila Gusto Gallery: Food for the Soul - is a curated presentation by Detlef Klatt, a German master florist and designer, showcasing some of the Philippine specialty and artisanal food products. 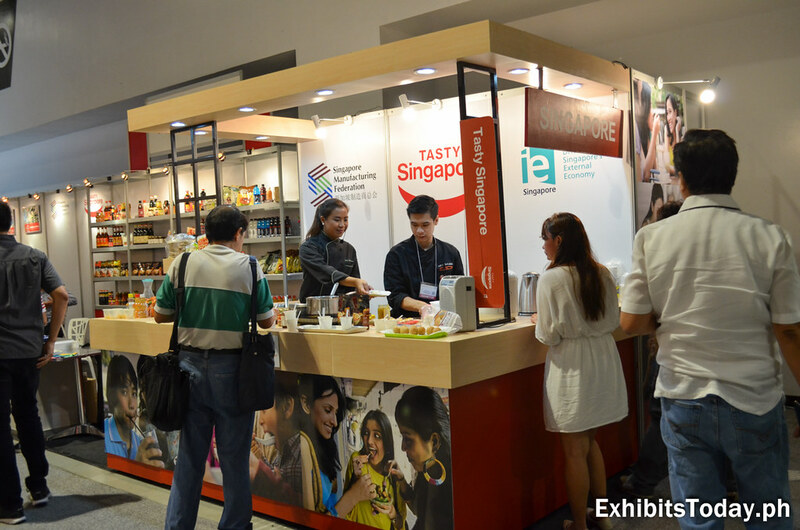 Cheers to the organizers and supporters of IFEX 2015. 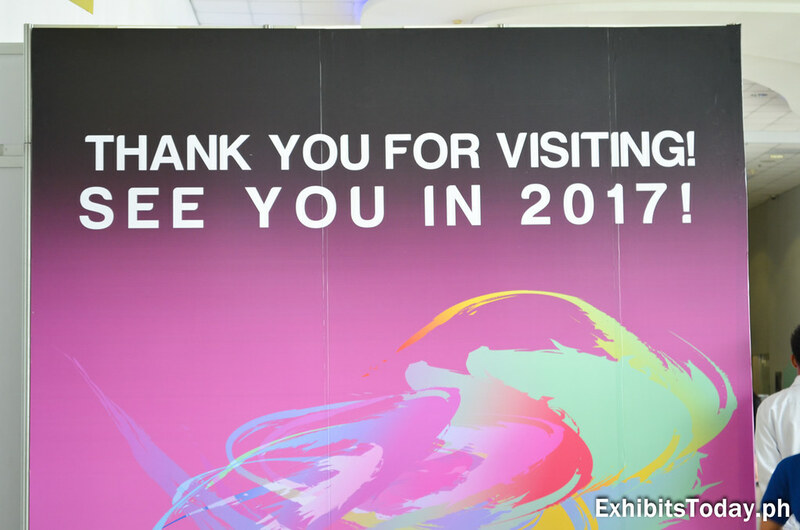 See you all again in 2017!